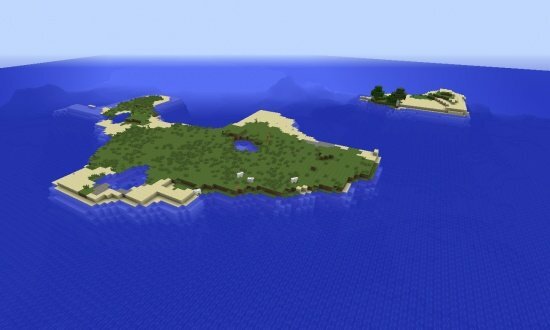 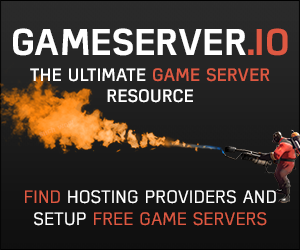 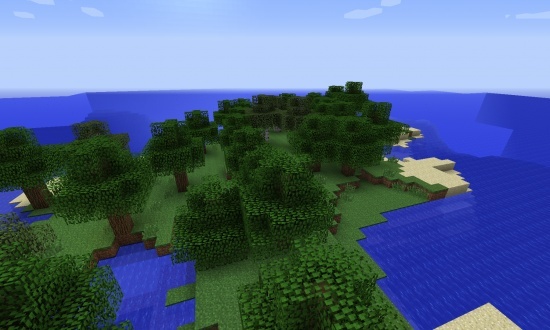 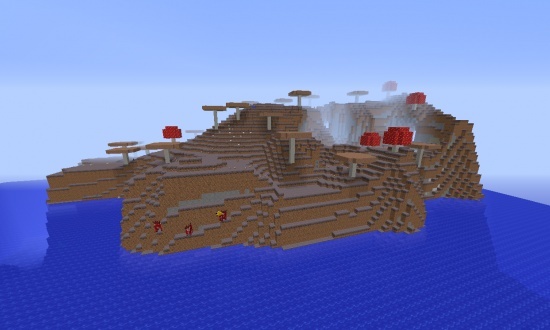 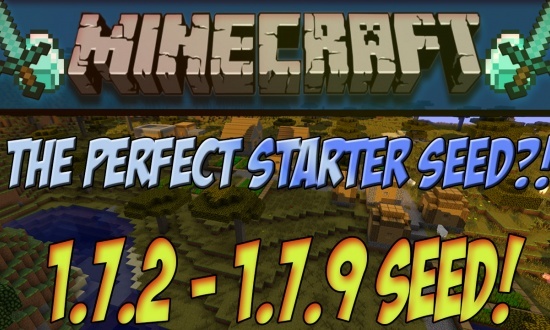 Seed Code: 1660196624 : Perfect Starter Seed! 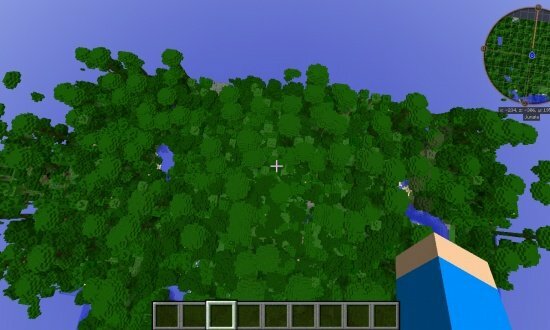 This Seed contains an absolutely insane spawn! 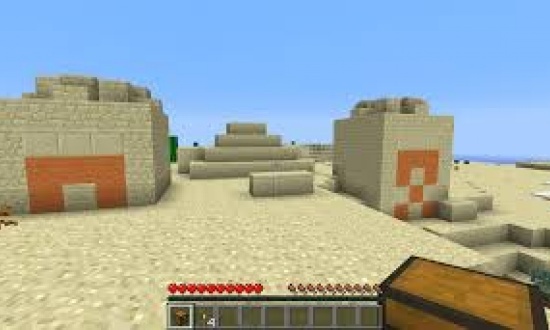 You spawn right by an NPC Village & a Desert Temple with lots of Diamonds, underneath the Temple there's a ravine with lots of Diamonds! 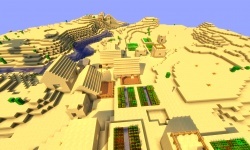 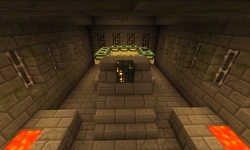 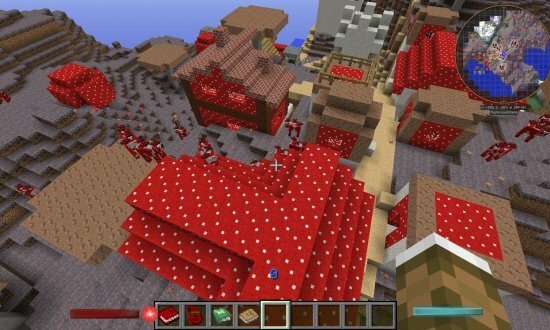 This Seed also contains a second Desert Temple with Diamonds & a rare Enchanted Book. 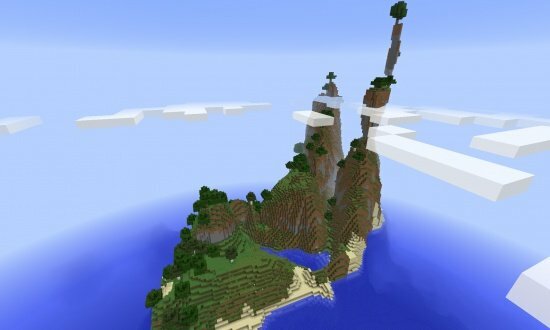 Finally this Seed has awesome Mountain Structures with a Stronghold underneath containing the End Portal. 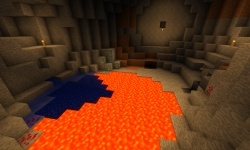 I actually found 13 diamonds in that ravine. 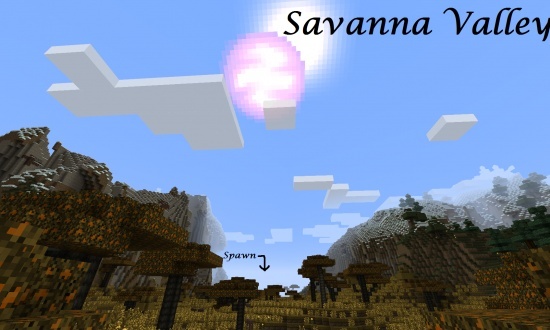 :) There was another pocket, sorry didn't get the coordinates. 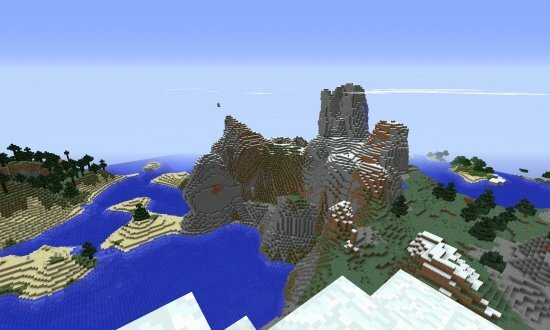 I love this seed.